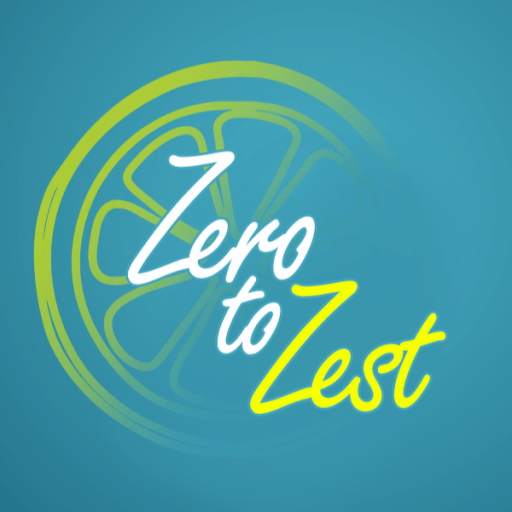 Category Archives for "Zero To Zest"
What Is Zest And Why Is It So Important? Zest is defined as living life with a sense of excitement, anticipation and energy, and is an essential element that nurtures our soul, gives us spirit and makes us human. Those who have zest exude this energy when approaching life, which can be truly contagious. But why is zest one of the most essential elements we really need to nurture (when it's so often forgotten), and why is it the key to our future happiness? This has been the most difficult post for me to write, but also the most cathartic. Many people have had a stroke, and many have not survived. I am a stroke survivor. "People either make a good recovery or they die from the type of stroke you've had. You've been very lucky!" Get a free ZEST BOOSTING pack delivered direct to your inbox. I only share stuff to make you happy, inspired and motivated. I never pass on your details and you can unsubscribe at any time. Feeling Anxious Or Stressed? Here Are 3 Tips To Help You To Fix It! What Are Holy Basil Tea And Tulsi Tea Health Benefits? Sarah Riley is a qualified Performance Coach with Neuro Linguistic Programming, a Professional Management coaching qualification fully Accredited by the National Council of Psychotherapists and the ABC Academic Board.